The trailer of the upcoming movie Aiyaary is out, without a doubt it has made a great impact. Although Siddharth Malhotra could not please the audience with his performances in his previous movies, the trailer shows that this one is immensely different. Furthermore, there are many veteran actors in the key roles including, Manoj Bajpayee, Naseerudin Shah, and Anupam Kher, The trailer of Aiyaary has crossed more than one million views within just 7 hours. The trailer has received critical appreciation. 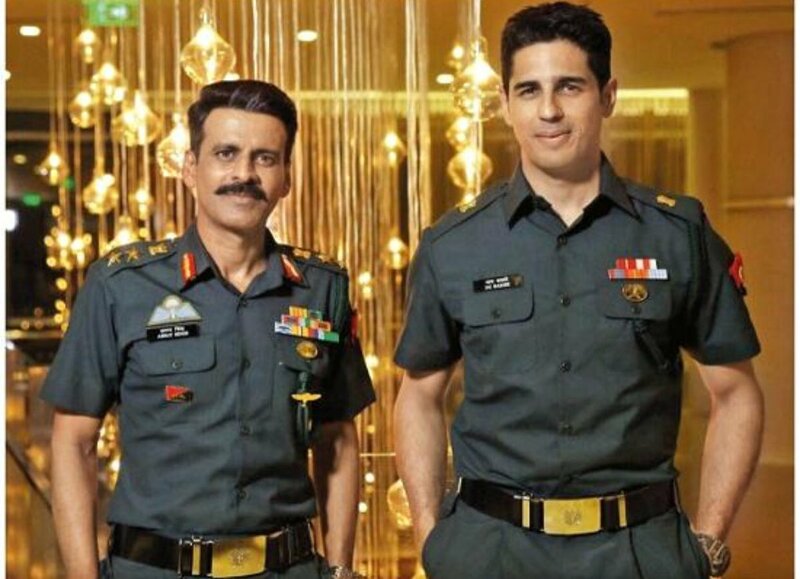 The story is about, two army officers, the mentor (Manoj Bajpayee) and his protégé (Siddharth Malhotra) display exceptional patriotism in the first minute of the trailer. However, the twist was highlighted in the trailer. Jai Bakshi who turned his back in the army and becomes rogue and eventually become the target of the army. Colonel Abhay Singh (Manoj Bajpayee) had complete faith in the system before this act of treason by Jai Bakshi. With the dose of ultimate action and thrill, the trailer seems promising. This movie brings a different struggle of the army. Judging by the trailer, Aiyaary is an iconoclast as it maligns the army related sentiments. Siddharth Malhotra is looking great in the role of a sellout officer. Furthermore, this can be the best performance of his career so far. 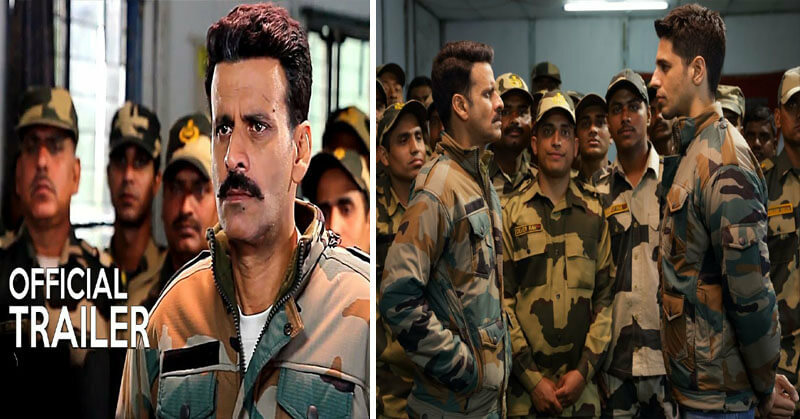 On the other hand, Manoj Bajpayee has brought the intensity to the role of an army officer that only a few can. Hence, we are optimistic that Manoj Bajpayee will give a remarkable performance in the movie. Pursuing this further, he is one of the prime reasons to watch the movie. The film is scheduled to release on 26 January 2018 and it will clash with Akshay Kumar’s “Padman”. Which movie will you watch first, Padman or Aiyaary? Share your answers in the comments. Also, check the low budget movies that made a hit without any superstar.